Liberal’s Justice Norah in 5A and Southwestern Heights’ Heidi Brown in 3A are all state. Seward signee Charmaine Burns of Leavenworth and Seward signee and Satanta standout Kelsey Blair in 1A are honorable mention all state. Elkhart’s Payton Fleming, a Seward signee, is honorable mention all state in 1A. 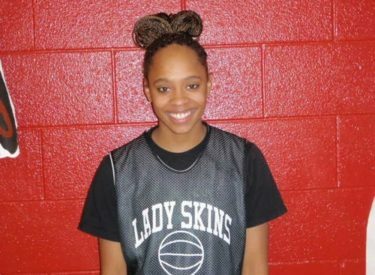 On the boys side, Liberal’s Jade Cathey received honrable mention in 5A.